I’ll admit, I am becoming less and less a fan of flavored blends. I am also not a huge fan of Virginias. Well, let’s be honest. I like Oriental’s, Latakia’s, perique… I like “English” or “Balkan” blends. I will still smoke (heavy) aromatics from time to time. I usually have some 7 Seas and some Maple Street on hand, but I find those a bit over flavored for an everyday smoke. Instead, I have found myself starting to really enjoy tobacco’s with a very lite flavoring. 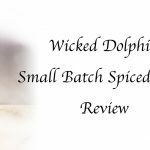 Blends like C&D’s Epiphany and Founding Fathers have become my go to blends, and now, I will add Royal Yacht to the list. Royal Yacht is from Dunhill, who is known for their amazing English blends like Nightcap, Early Morning Pipe, and My Mixture 965. Nightcap is one of my all time favorite blends, and to be honest, when I ordered a tin of Royal Yacht, I expected to be getting another delightful Dunhill English Blend. When I latter noticed that Royal Yacht was listed as an aromatic blend of Virginia with a Plum flavoring, I was a bit apprehensive. How dare someone make an aromatic and call it Dunhill! It seemed sacrilegious. Luckily, I was wrong. 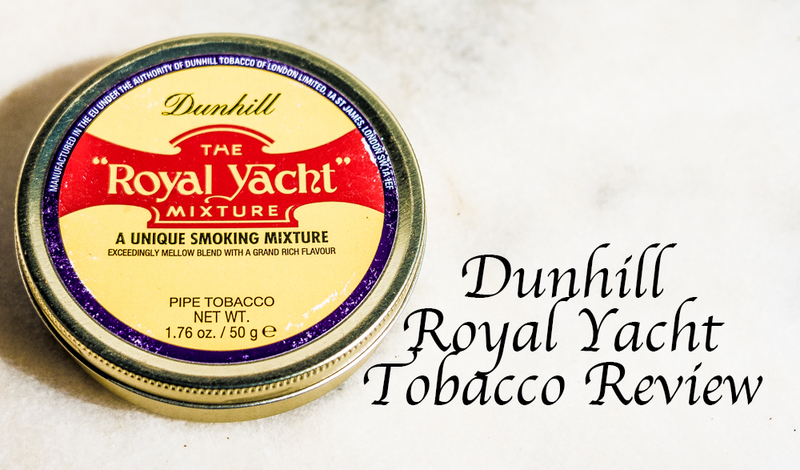 Dunhill’s Royal Yacht is everything you want in a tobacco blend. 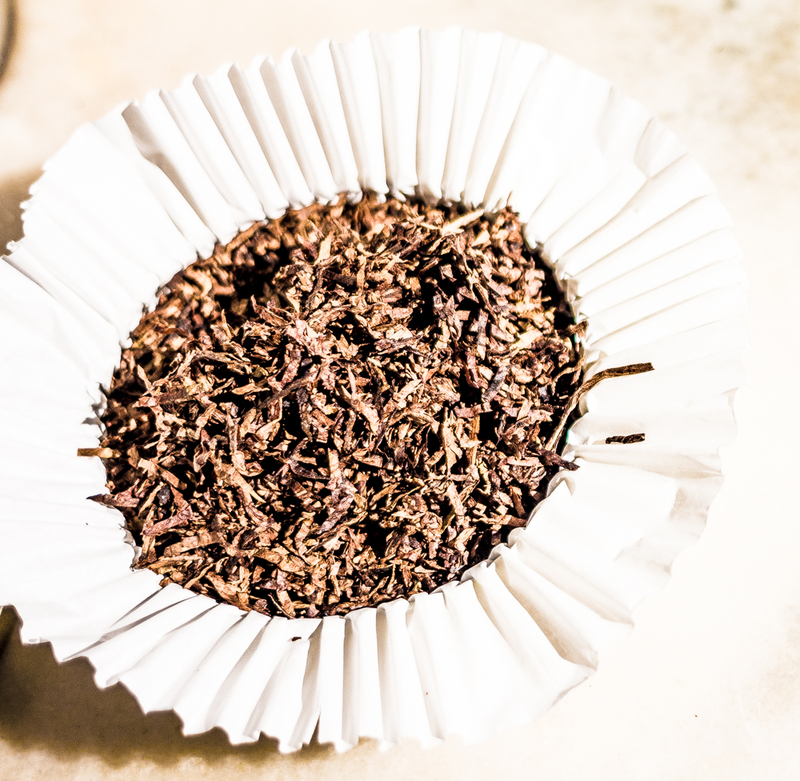 It has a great flavor that is not over powering (at least, it isn’t if you are used to smoking Dunhill’s Nightcap). (I am not sure if I would say it tastes like plum, but it is still good.) It has a good, strong nicotine content that let’s you know it is there, but isn’t overpowering. And there is a nice room tone that doesn’t scream “flavorings”, yet doesn’t have the antismokers screaming that you stink (unless you are in California, the tobacco Nazi’s there hate everything). 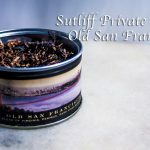 Now, if you like your pipe to taste like a cherry sundae, then this may not be the pipe tobacco you are looking for. 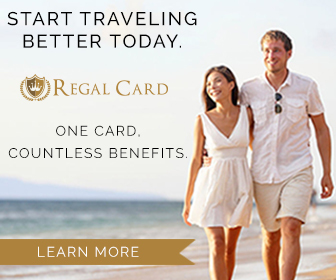 But if you enjoy a good, strong, flavorful tobacco, then Dunhill Royal Yacht is something you should try.